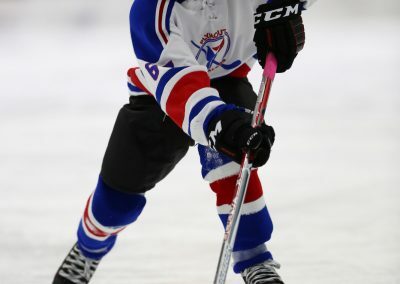 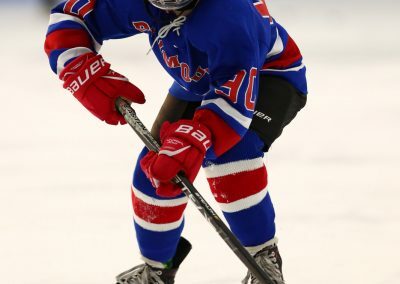 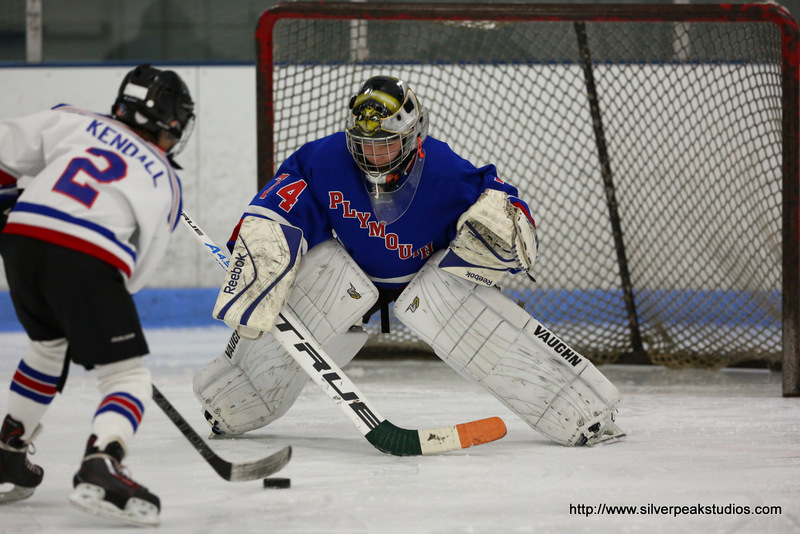 Hello Plymouth Youth Hockey Fans! 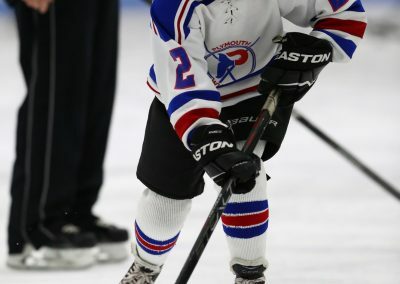 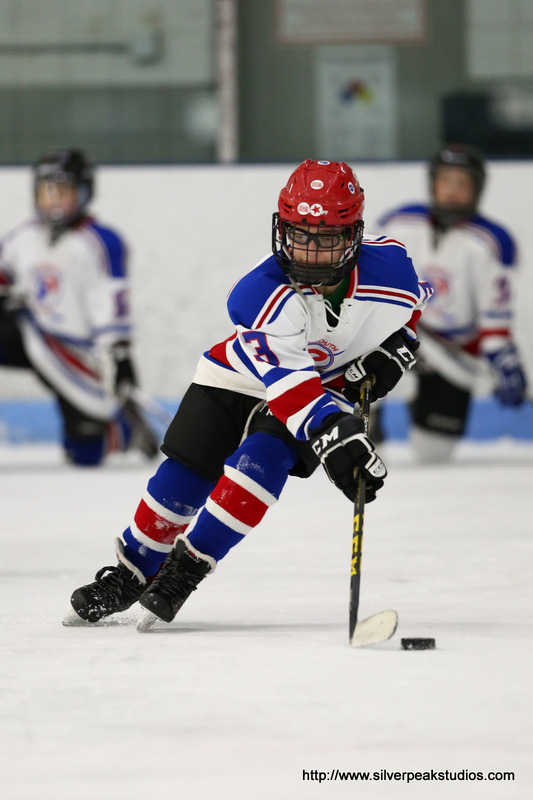 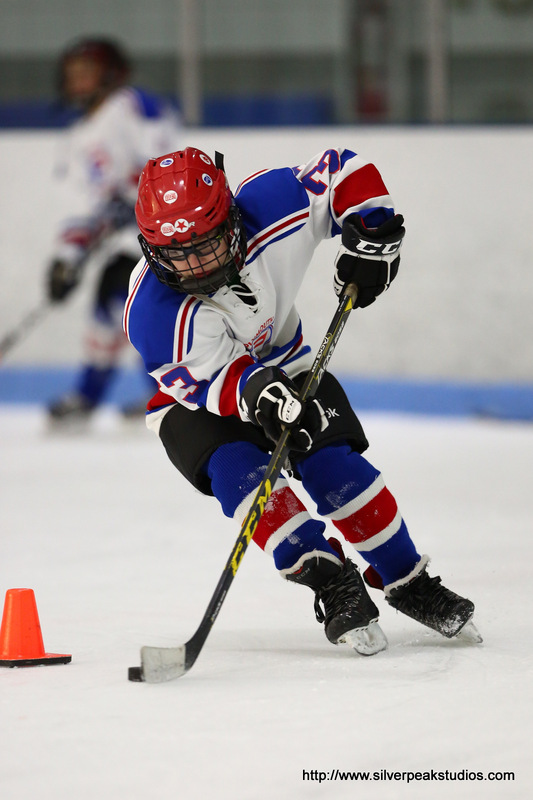 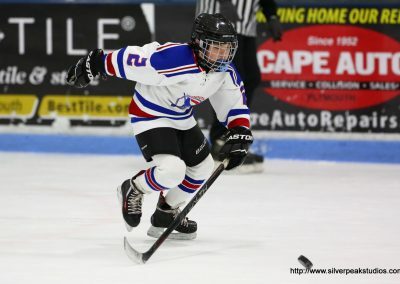 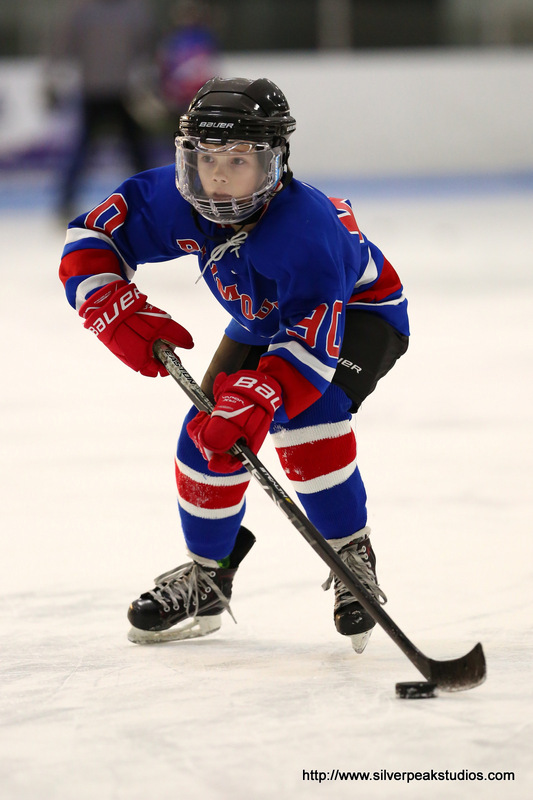 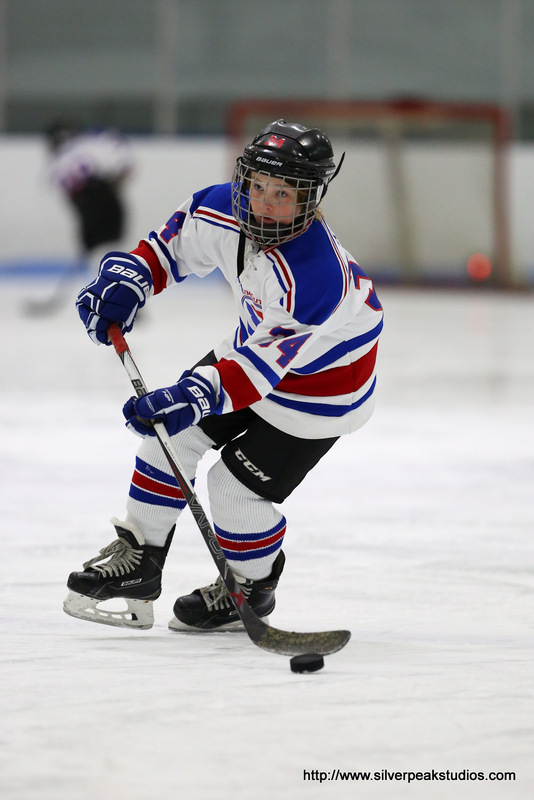 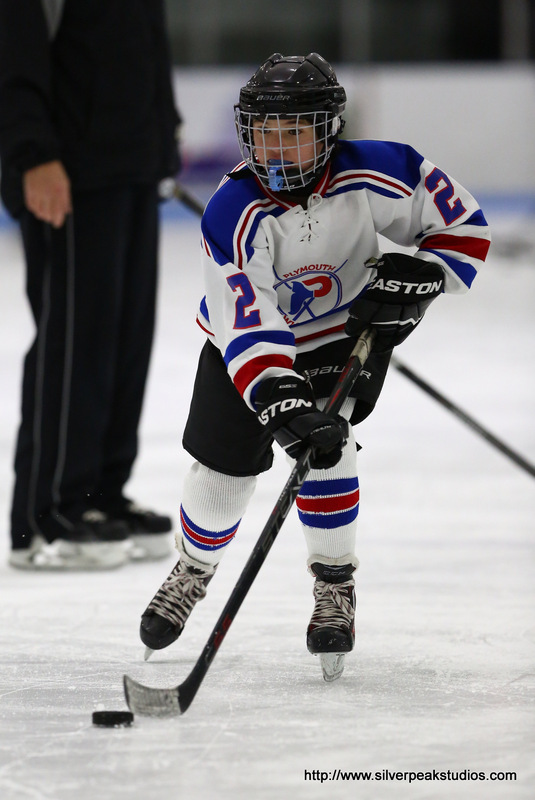 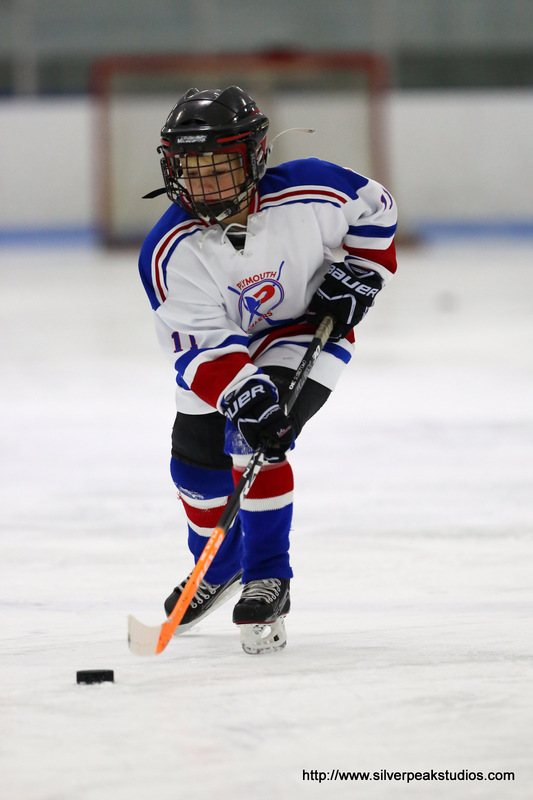 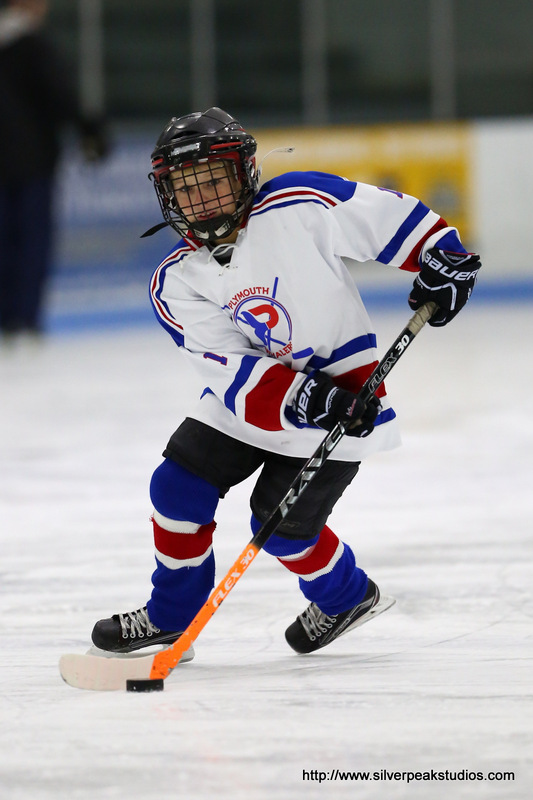 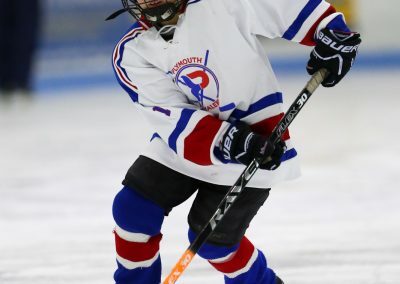 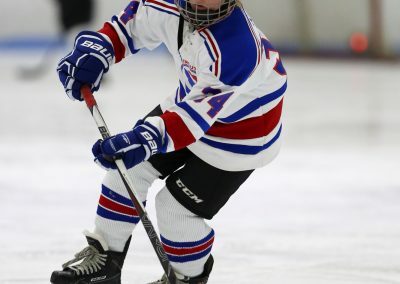 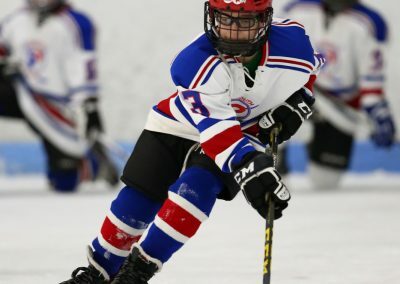 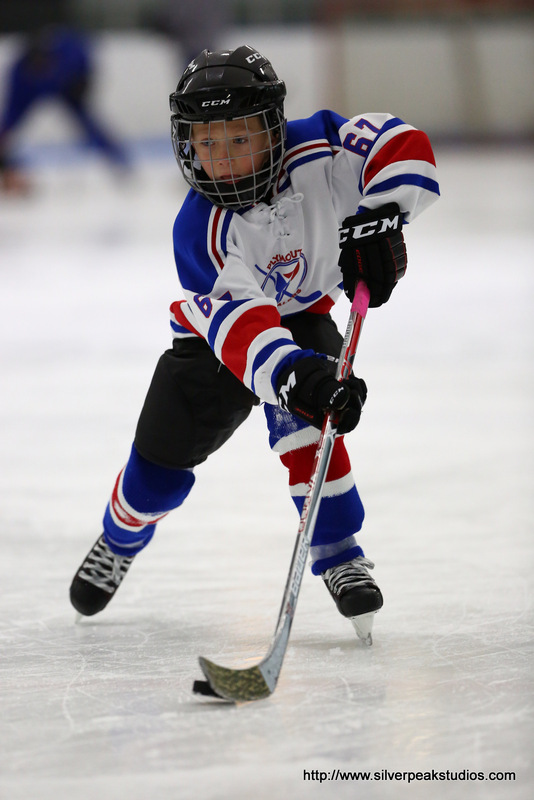 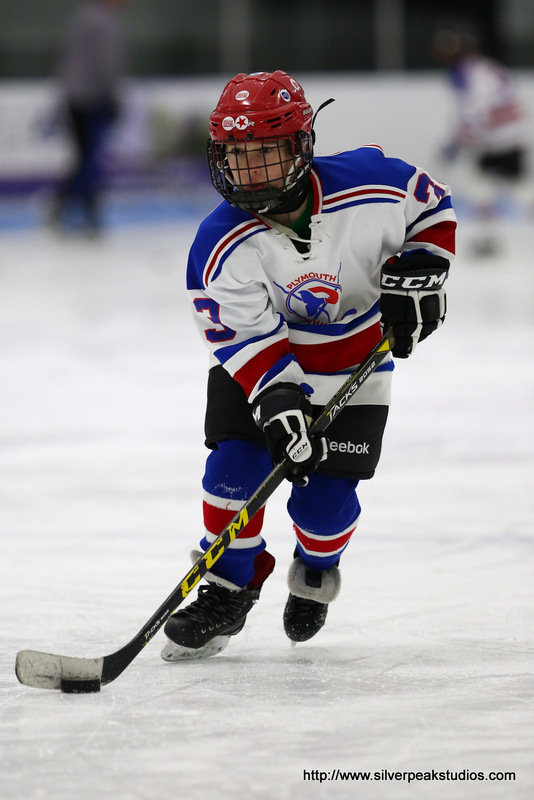 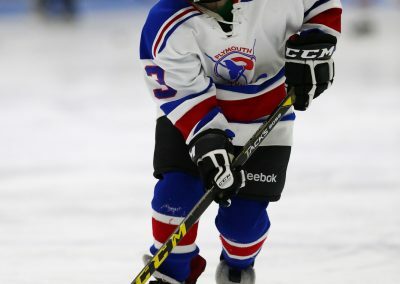 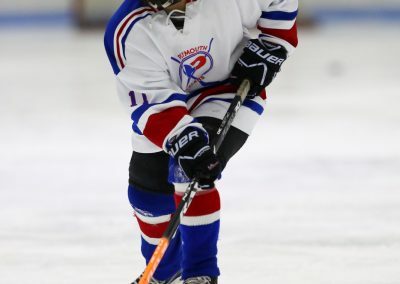 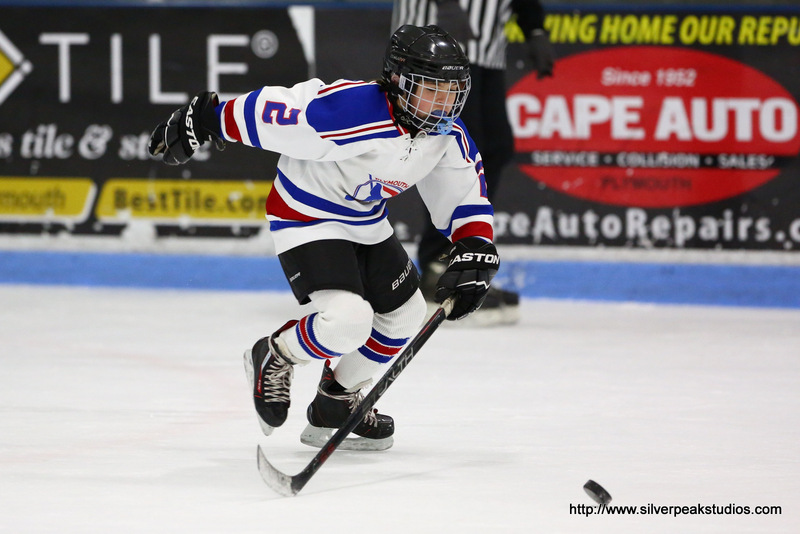 Plymouth’s Peewee A and B Teams played an intramural game, kicked-off by a Super Skills Competition on Sunday December 30th at the Armstrong Arena in Plymouth, MA. 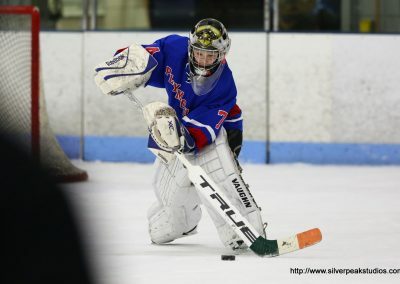 Both goalies played a great game, and the inter-mixed squads skated to a 3-1 final. 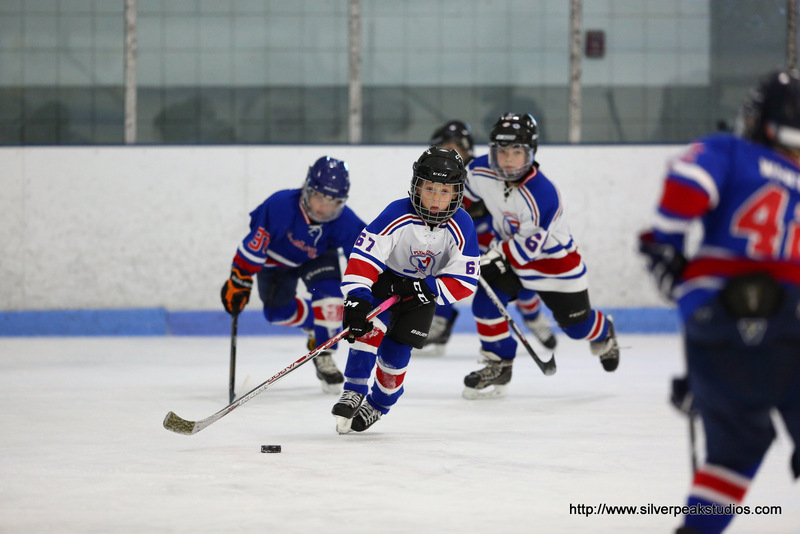 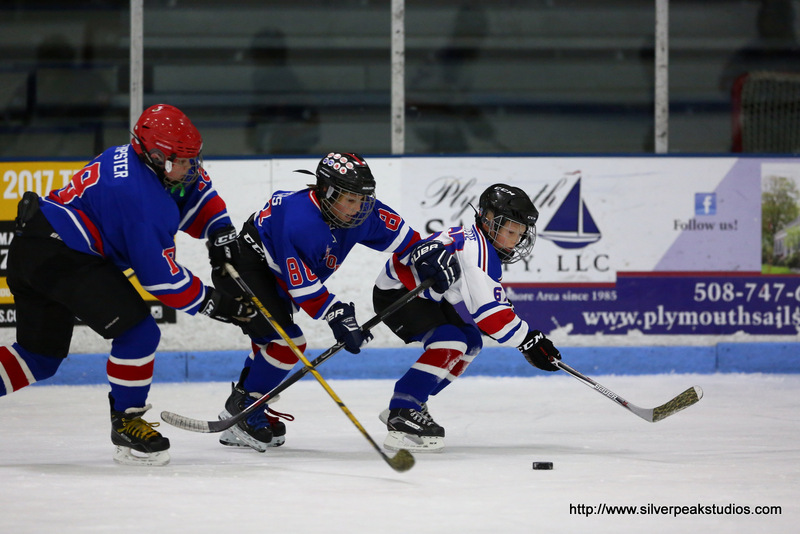 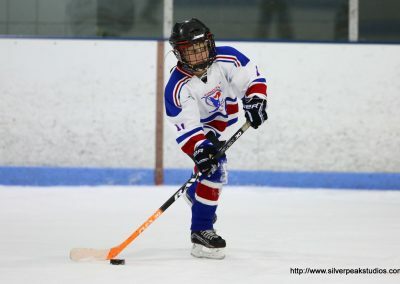 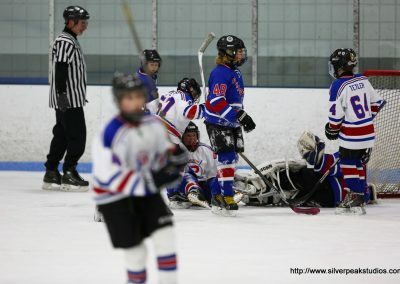 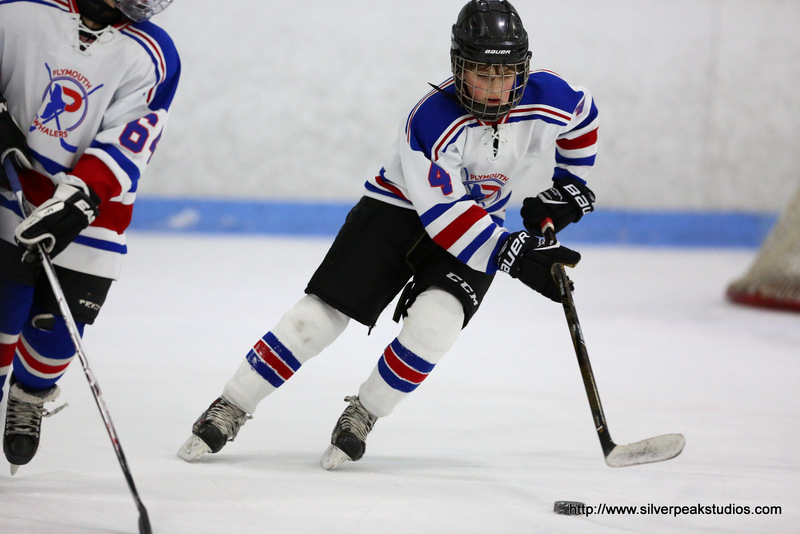 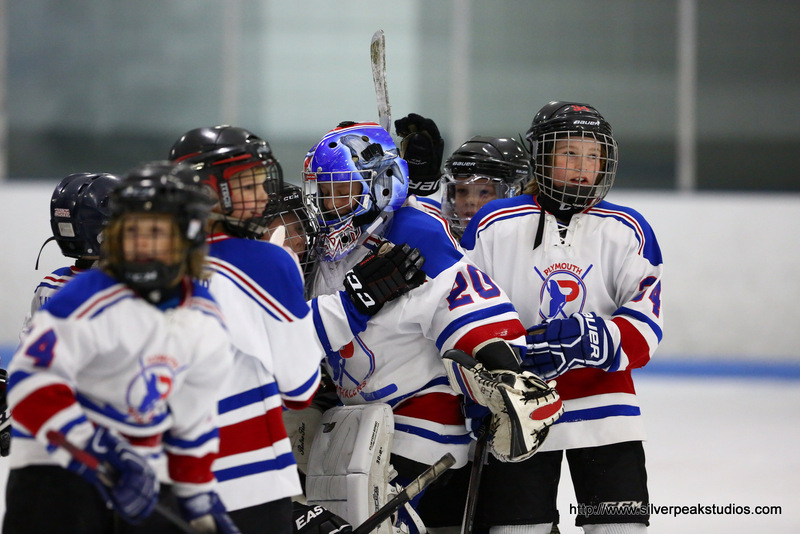 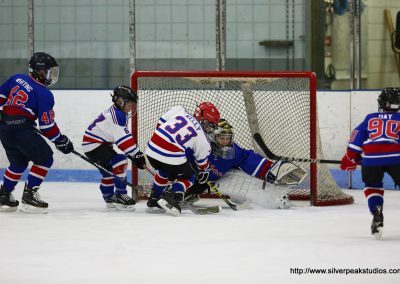 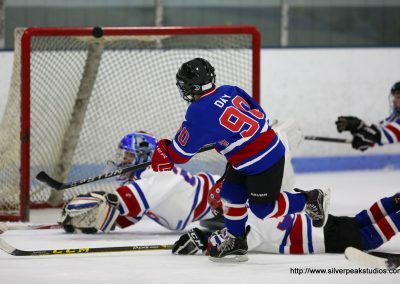 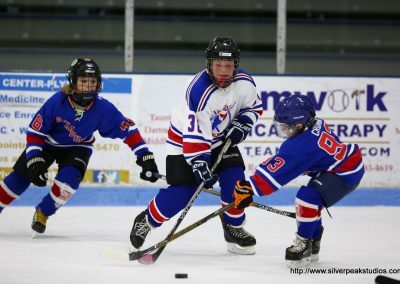 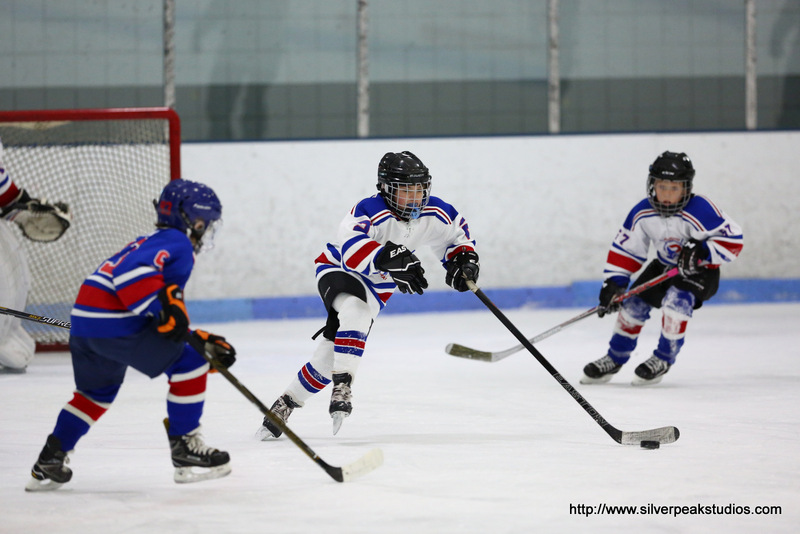 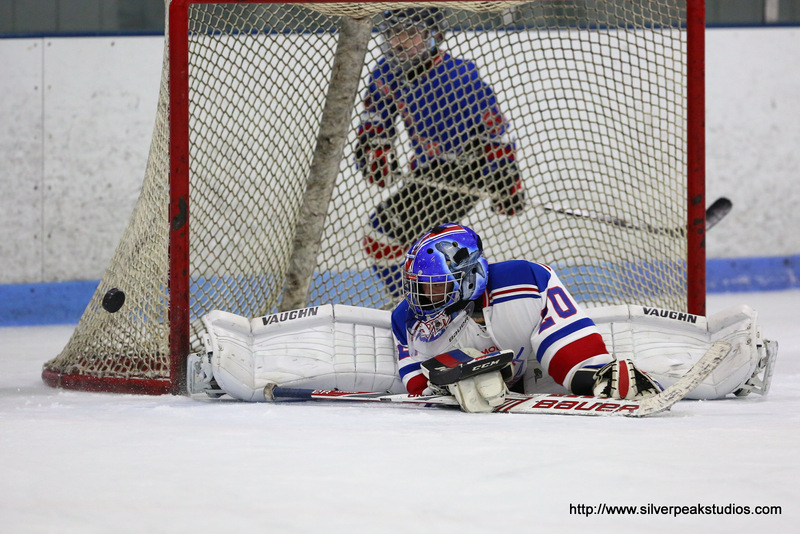 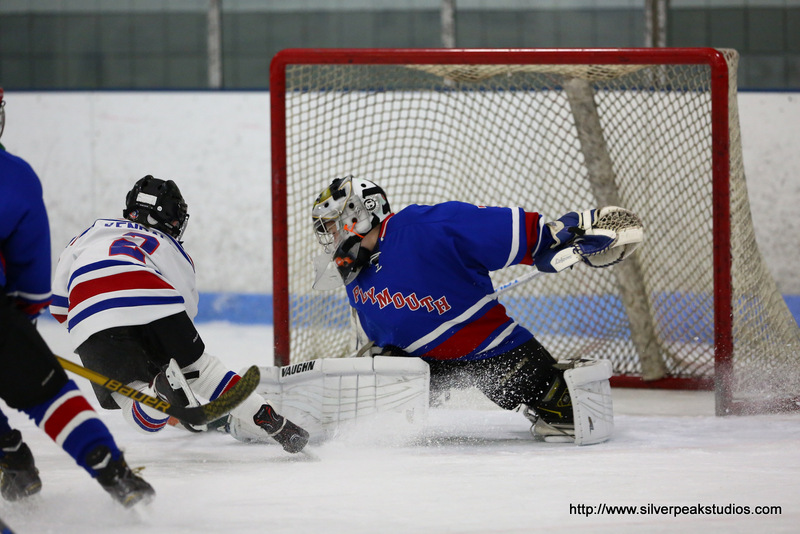 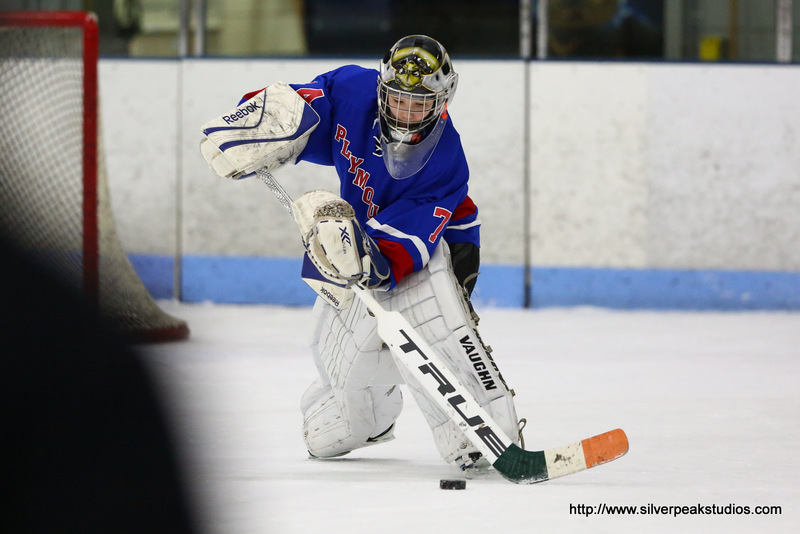 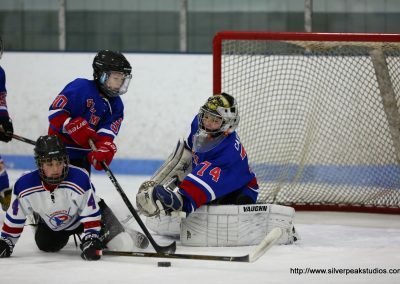 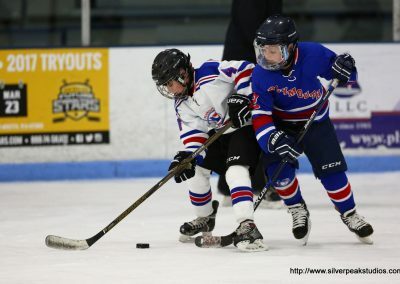 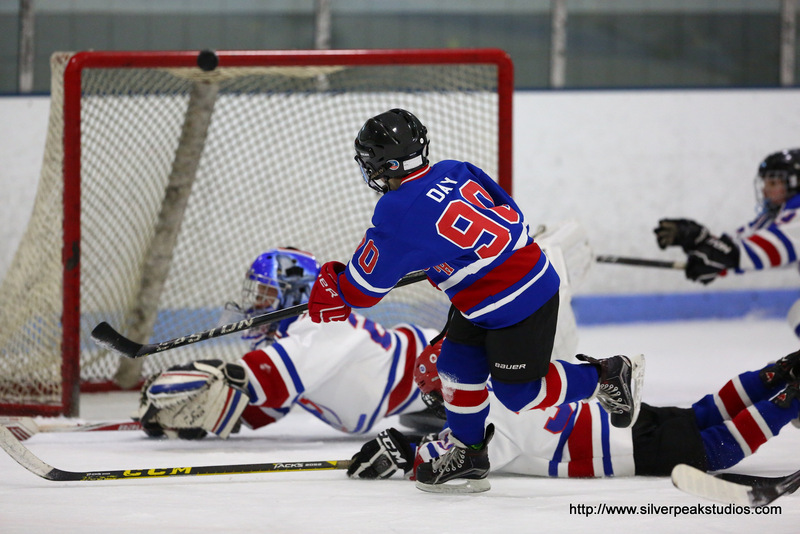 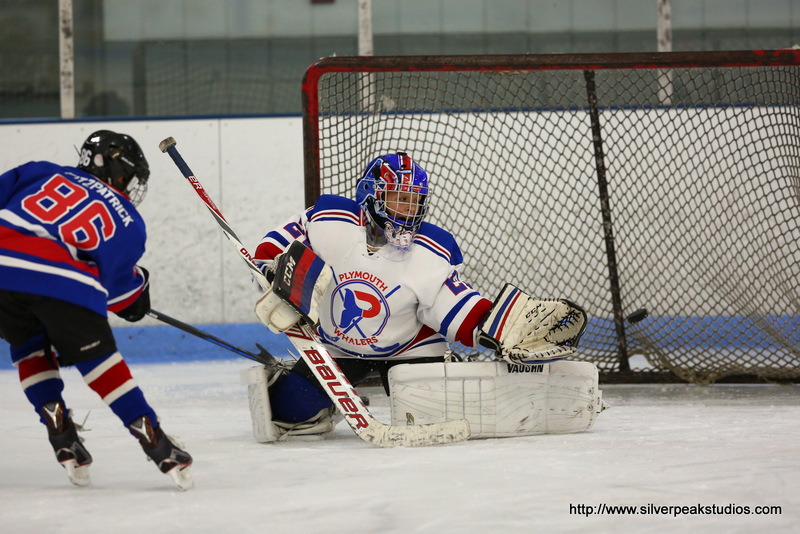 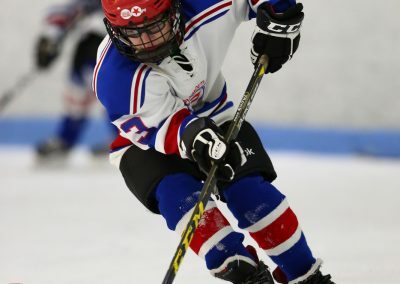 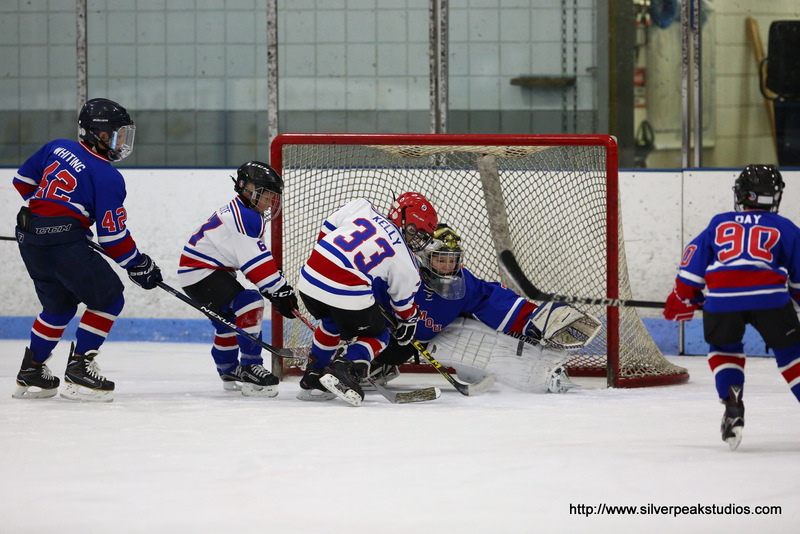 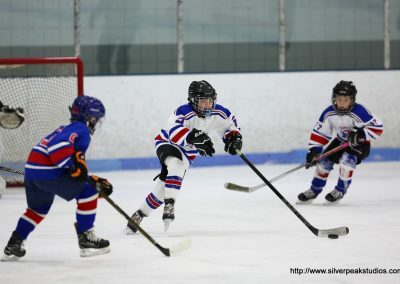 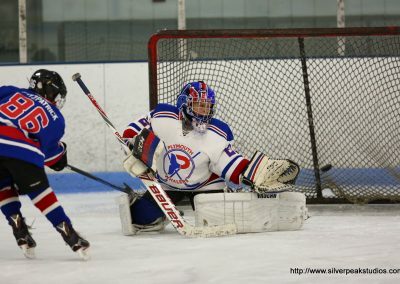 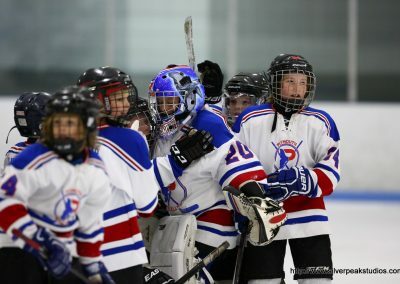 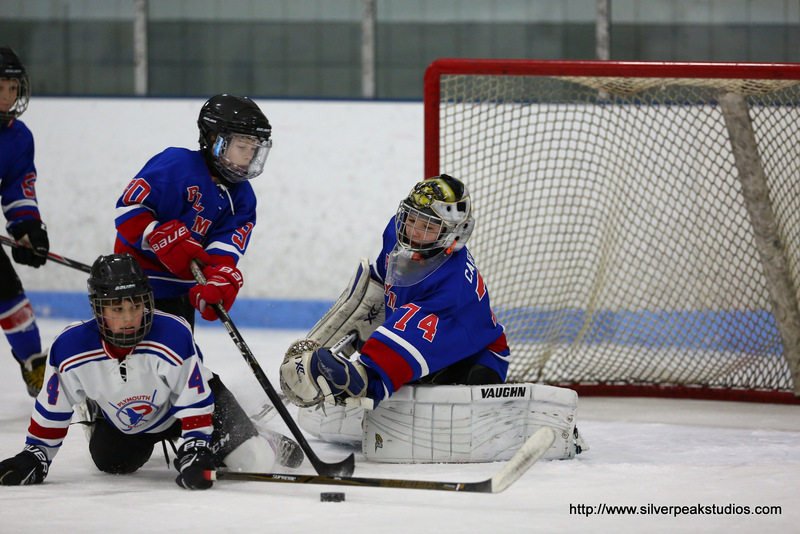 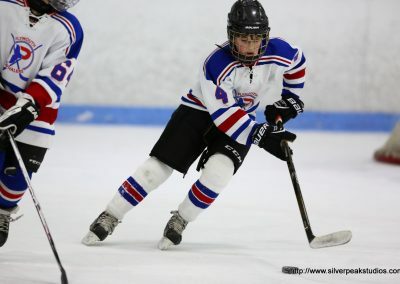 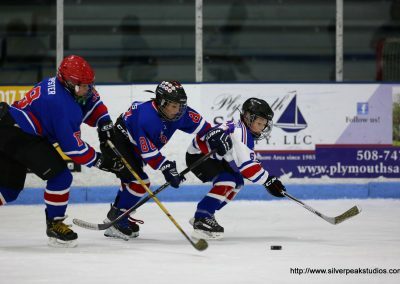 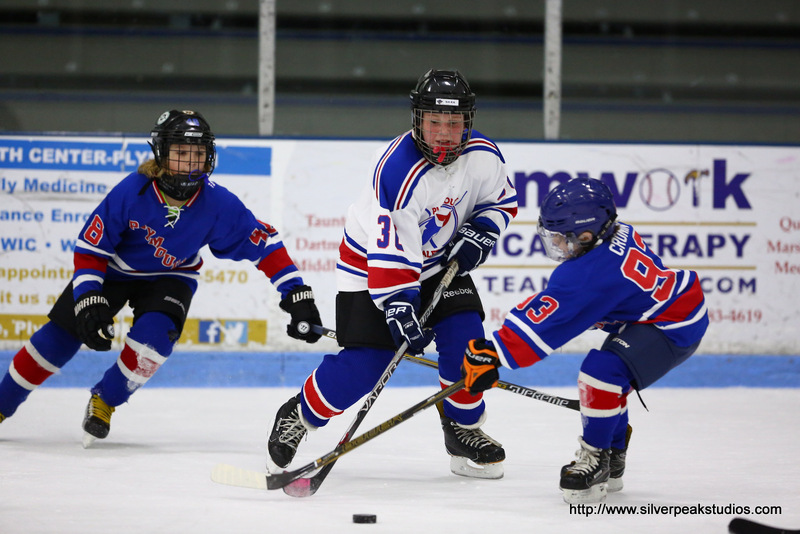 SilverPeak Studios is a Plymouth-based Hockey event photography business shooting tournaments throughout New England and in Canada. 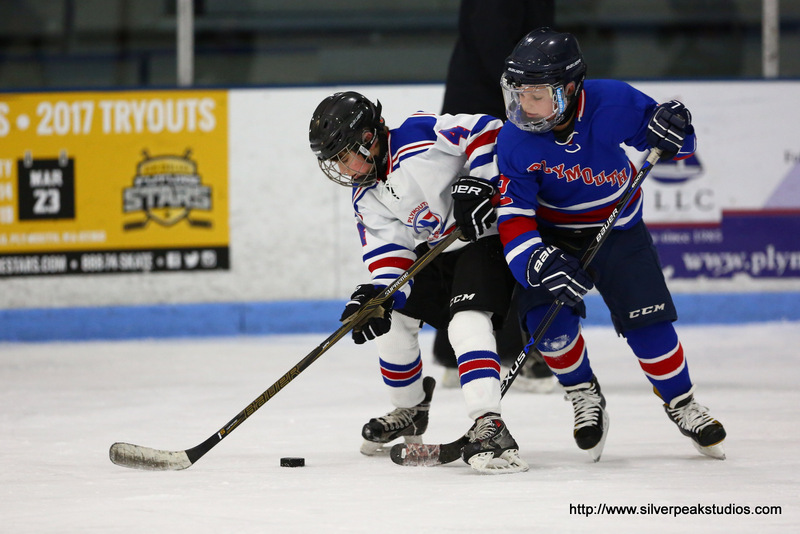 SilverPeak would like to donate the photos of this event to the Plymouth Youth Hockey Organization. 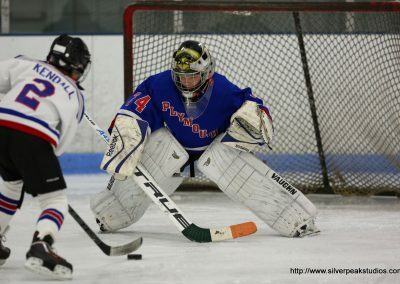 Plymouth is our hometown, and we are proud of Plymouth Hockey! 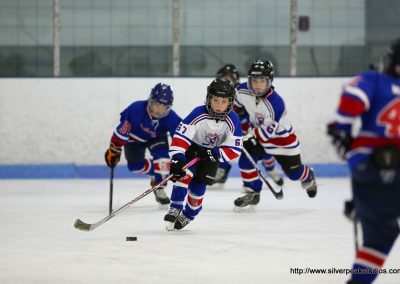 If you happen to enjoy the photos, please Visit our Facebook page (http://www.facebook.com/silverpeakstudios) and give us a like or a mention! 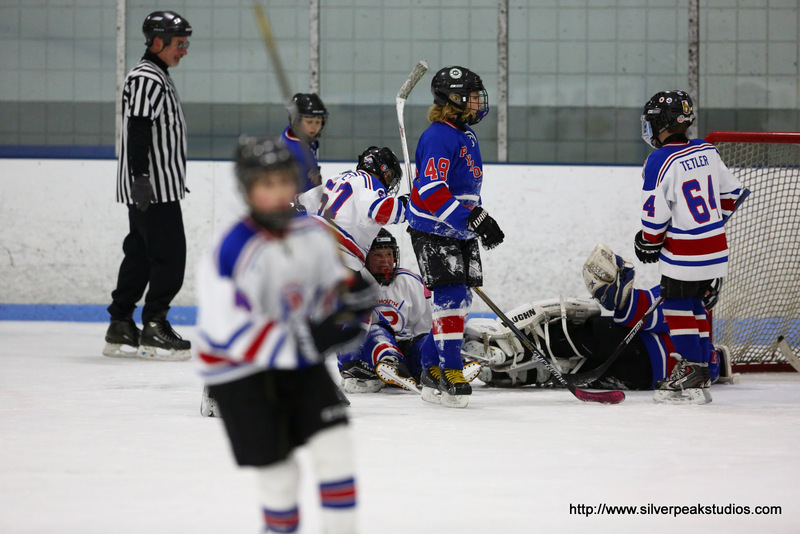 Have a great rest of the season, and Happy New Year! !